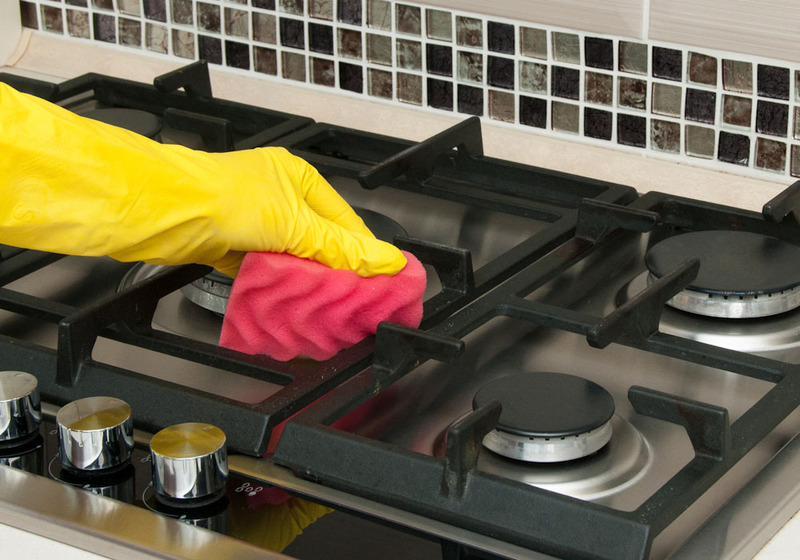 Get a tenner off if you use us to clean your oven, hob & extractor. Do you have a question about our services? Find out more here. Click here to take a look at examples of our cleaning services. Our offices are manned 9am to 5pm, Monday-Friday, so give us a call today. No one wants to be seen dead with a dirty oven but do you really need to pay for someone to clean it? No! Of course not – but it is such a dirty job why would you want to do it yourself? 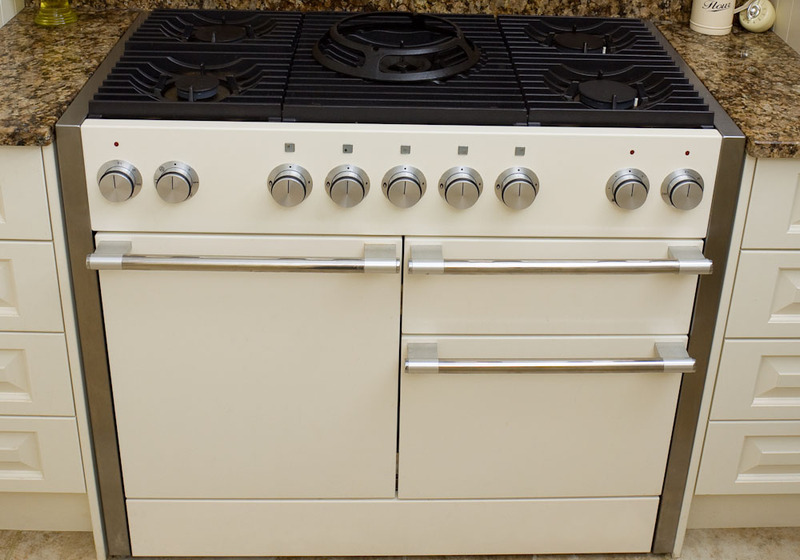 We use specialist professional equipment that’s not readily available for domestic use but will get better results than regular products so even if your oven is burnt to Hell we can bring it back to life. No need to choke to death… we leave your home with no nasty smells there’s less need for ventilation. Killing time waiting for your oven to be ready… no chance… it’ll be usable as soon as we leave. On top of that we carry all necessary insurances and our uniformed staff are CRB checked and carry identification so you are confident you are not letting a stranger into your home. 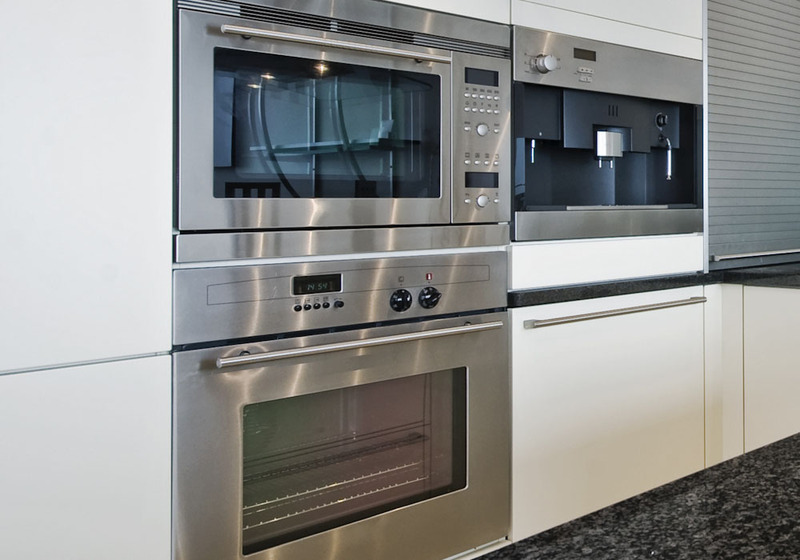 Book an oven, hob and extractor package to receive 10% discount. 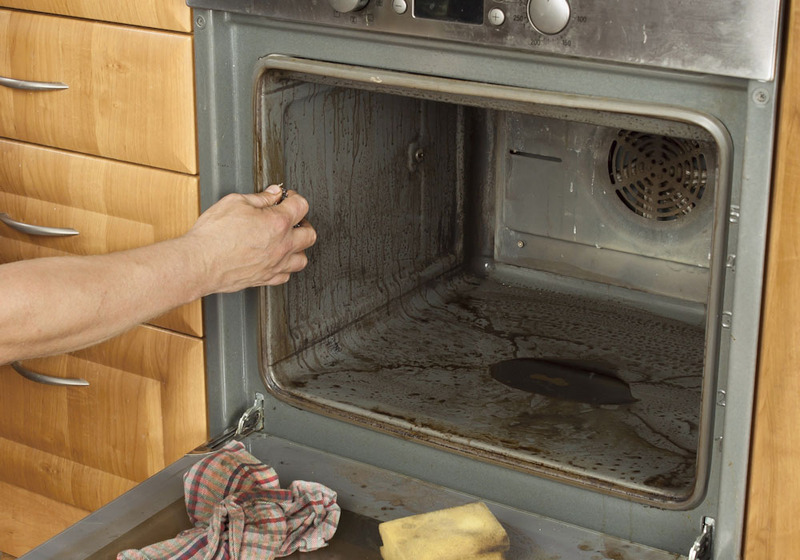 "Brian cleaned my oven last week and it’s sparkling! It’s very old and I don’t like the smell of oven cleaner so it was in a bit of a state. I don’t know how he managed to do it (and NO caustic chemicals and NO SMELL), but his attention to detail is amazing - I still think he must have just bought new shelves and a grill pan...Professional, efficient, cleaned up afterwards, and great value. And a lovely guy, too".